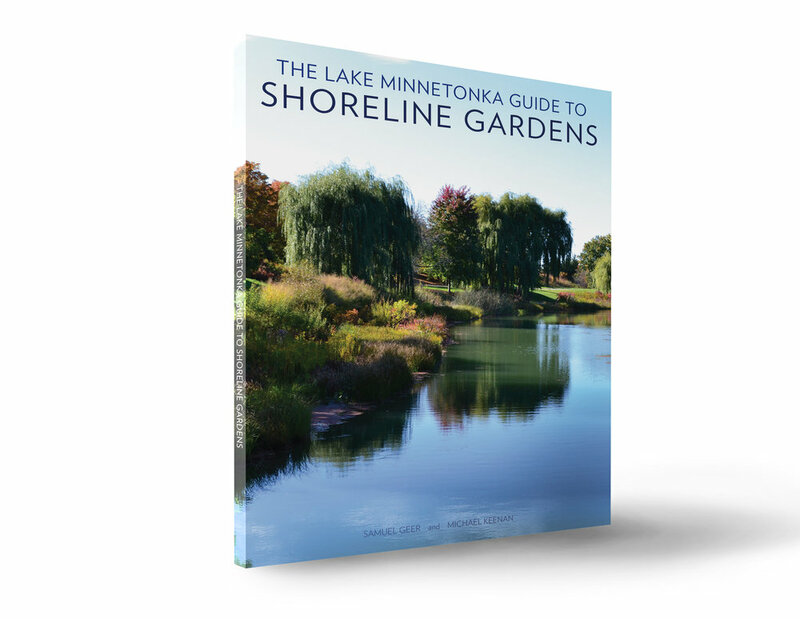 The Lake Minnetonka Guide to Shoreline Gardens is an illustrated guide that walks you through the process of creating beautiful gardens at the water's edge. The book demonstrates how shoreline gardens can be adapted to meet different aesthetic sensibilities, maintenance capacities, and site conditions. Whether you are a property owner designer, or ecologist, this book will provide the inspiration and technical information you need to transform your shoreline into the garden you want, all while helping to protect our lakes and streams.